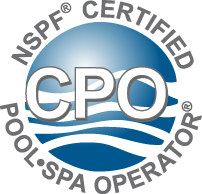 Brennan Pool Care offers a complete line of swimming pool products & services. 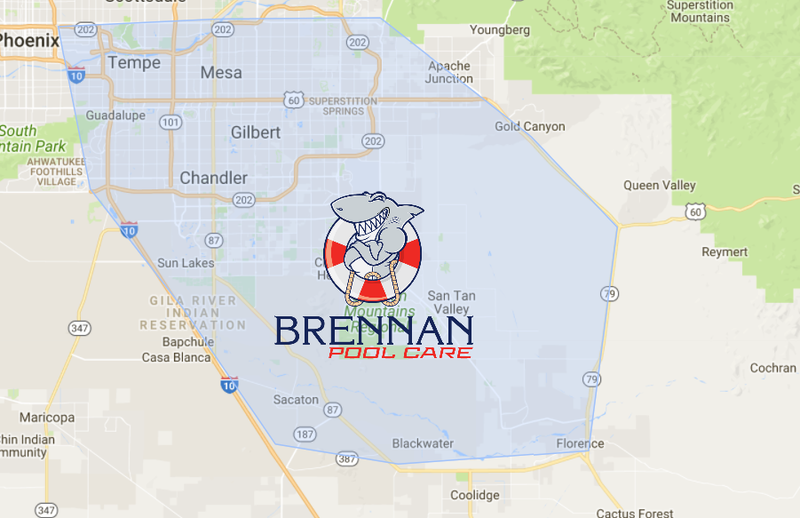 Brennan Pool Care is an owner operated, full service, maintenance, and repair company, providing the highest in quality service throughout the Phoenix East Valley area at a competitive price. We keep our Instagram updated with recent work and our latest news. Why Hire a Pool Pro? There are six common reasons people hire a pool pro. Everyone in the Valley should know how to swim. What is drowning and how to save a drowning victim without becoming a victim, as well.